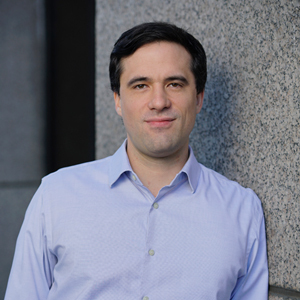 Brandon Halseide’s experience includes cases involving financial and economic analysis, accounting, statistics, business valuation, and mathematical modeling. His work has addressed a wide range of issues involving intellectual property, lost sales, breach of contract, fraud, and forensic investigations. His experience spans industries as diverse as fashion licensing, healthcare, video games, aerospace, and finance. 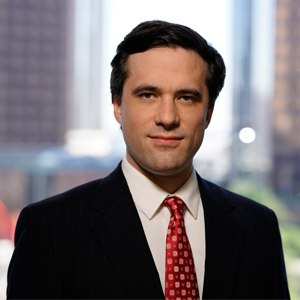 Prior to joining Freeman & Mills, Mr. Halseide was a summer analyst at First Q Capital, a long-short equity hedge fund based in Newport Beach, where he gained experience in financial modeling, company and industry analysis, and database management. He also served as a four-year research assistant at The Lowe Institute of Political Economy at Claremont McKenna College where he applied econometric techniques in macroeconomic research and modeling. Mr. Halseide earned a B.A. in economics and accounting from Claremont McKenna College.